Looking for an Exciting Hen Night? 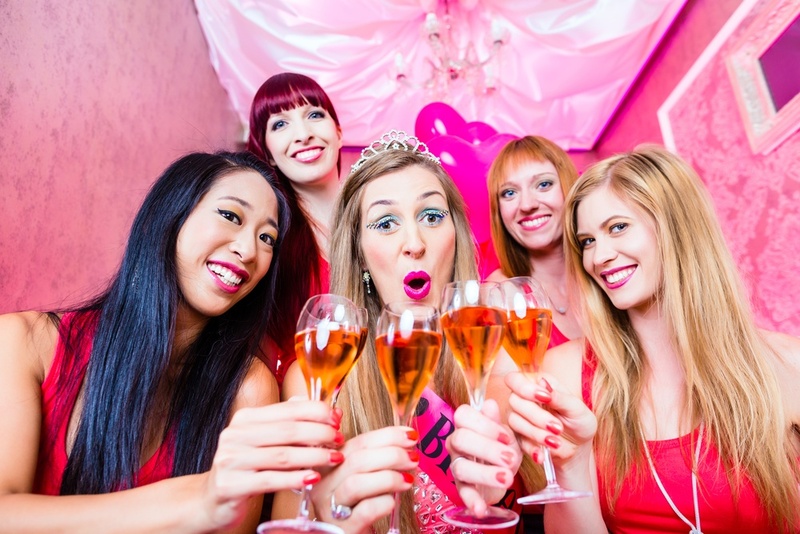 An exciting hen night is not only about getting all dressed up and having an ‘L’ plate stuck to your back, it’s about making it one of the most memorable experiences of your life with your friends and having the best time ever! Whether you’re the maid of honour or the hen reading this, you may need some ideas as to how to make it an unforgettable experience! 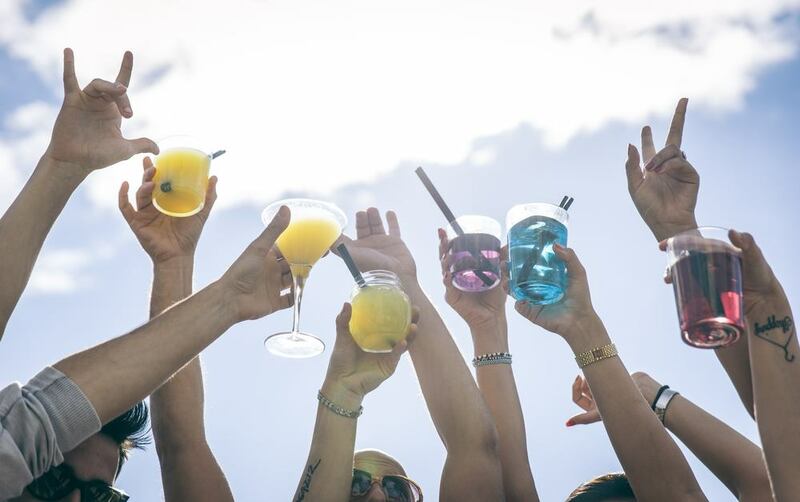 Ideally, choose a location that caters for hen parties to make sure that you won’t be turned down at any bars or nightclubs because there’s too many of you. 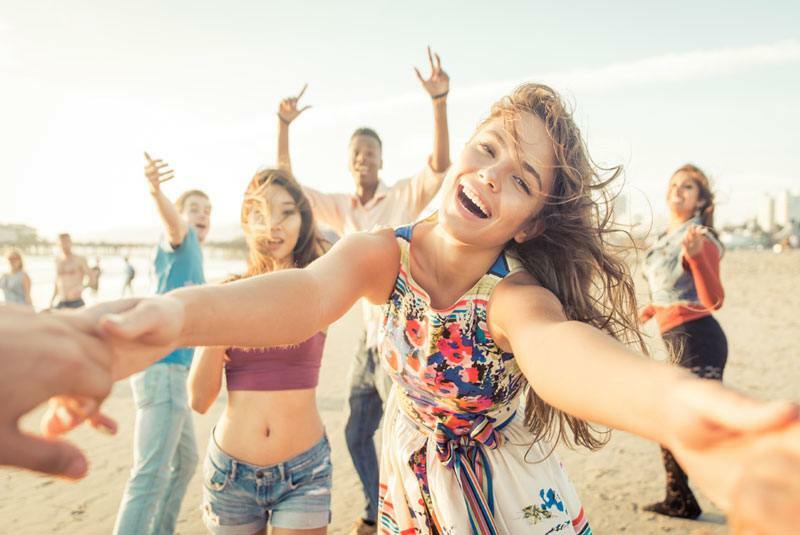 All the big cities in the UK have some fantastic weekend packages for hen parties and you could save money by not having to spend out on travelling abroad. 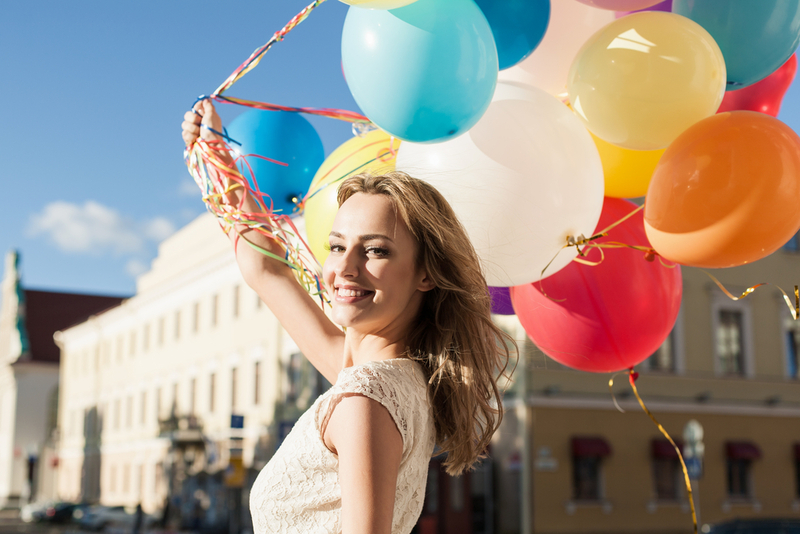 The UK cities most popular for hen parties are; Manchester, Birmingham, London, Bristol, Brighton and Cardiff. If you’re thinking of going abroad, then it doesn’t need to be expensive. Work out your budget and research the many popular locations that promise crazy and exciting hen nights, where you’re guaranteed to be trying every cocktail available, bar-hopping until you drop and dancing until dawn! 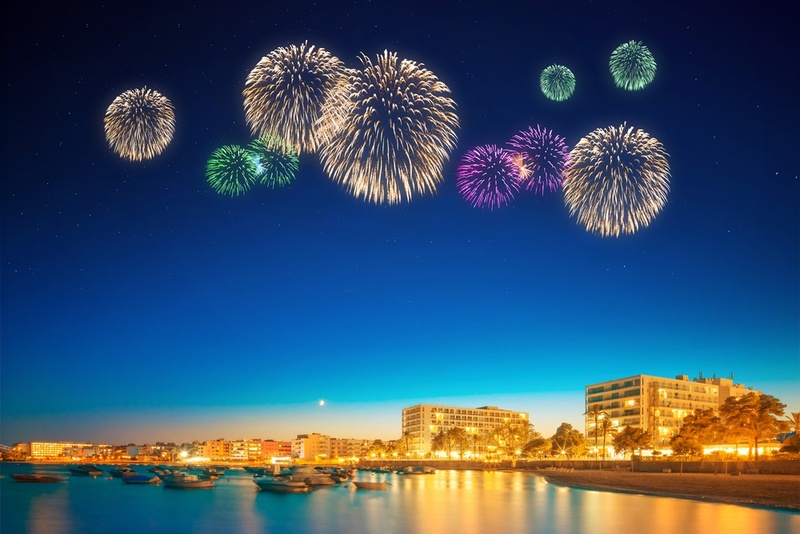 Some of the fantastic resorts abroad that cater for hen parties are; Benidorm, Ibiza, Amsterdam, Tenerife and Budapest – amongst many more. So, it really depends if you want to stay in the UK, or you want some sunshine in the Mediterranean or some cultural experiences in a European city. 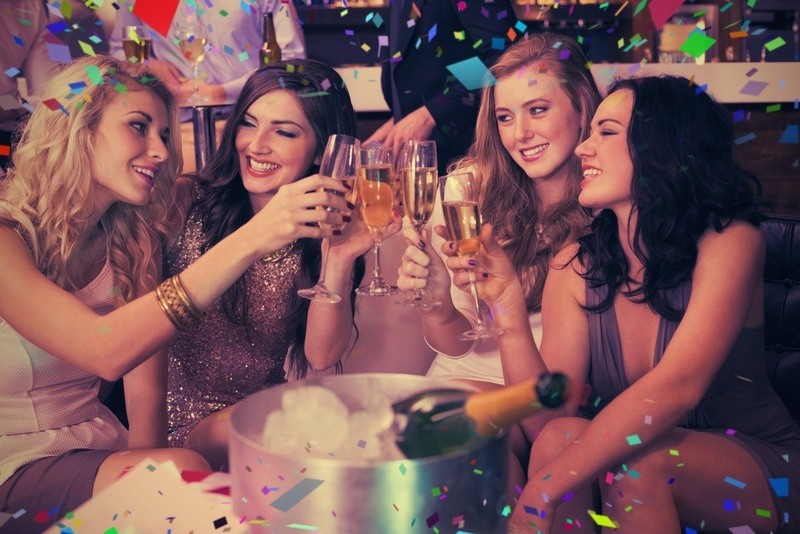 No matter what, if you choose a place that cater for exciting hen nights, then you will most definitely have a blast! Okay, so you’ve chosen your location and you’re already making your hotspot nightlife list! So, what about the daytime? Yes, there’s no doubt you will want to relax but don’t waste all the day when you could be having so much fun doing an activity instead! Most of the resorts that accommodate hen parties also have some brilliant things to do, such as; cocktail making, water sports, go-karting, paddle boarding, spa days and learning how to pole-dance or strip tease! Explore all the possibilities because there’s no doubt you could be very busy! 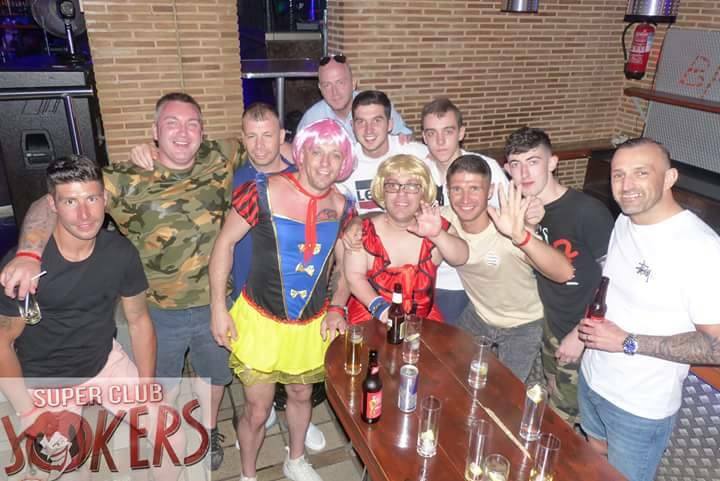 Exciting hen nights wouldn’t be complete without experiencing some of the top nightlife there is on offer! 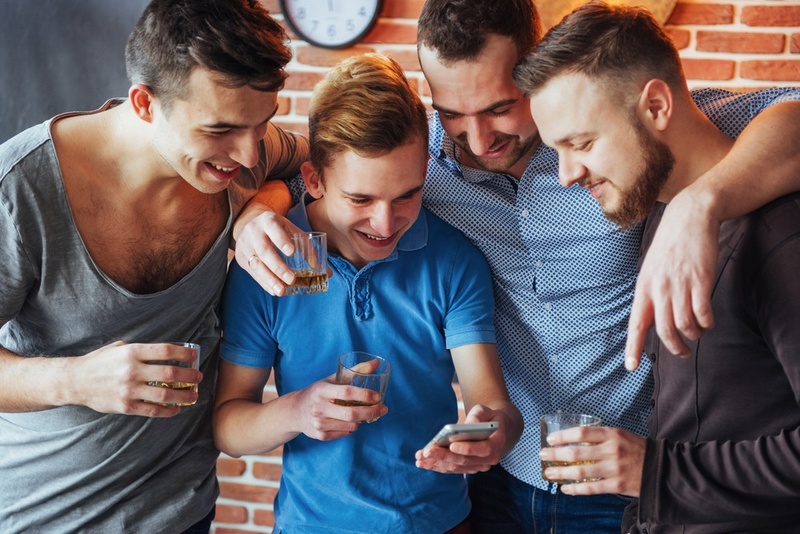 From private bar crawls to numerous pubs and lively clubs, to cosy ice bars and cocktail bars, you can even hire your own private male stripper while you wine and dine! Don’t miss out on some of the best nightspots in town and book your VIP entry in to one of the famous nightclubs, often where well-known DJ’s take the stage to get the party pumping! All these locations cater for exciting hen nights to ensure that you have the most memorable weekend of your life. You will feel like an absolute queen!